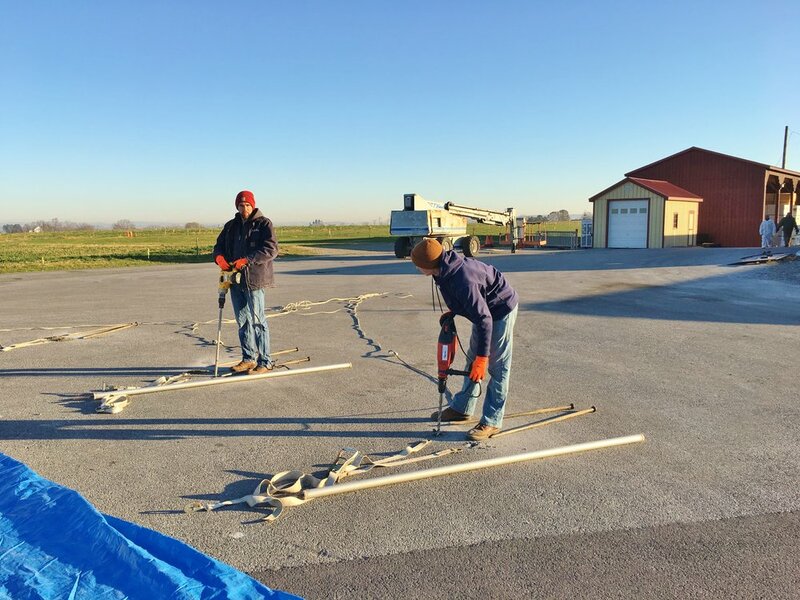 We are a small family-owned business located in the heart of beautiful Lancaster County. We serve Pennsylvania, New Jersey, Maryland, Delaware and surrounding areas. We believe that hosting an outdoor event should be easy and stress-free. We love to help you create the outdoor event of your dreams. Our staff has many years of experience in event planning, outdoor events and tent installation. Our goal is to serve you with Christian values of integrity, a servant mentality, trustworthiness and excellence. We take Sunday off to allow our employees to rest, spend time with their families or worship as they choose. While we appreciate our Christian heritage, we gladly serve people of all faiths. In 1972, Paul Martin and John Martin (brothers) founded Tents For Rent as an extension of their auction company. As the demand for tents grew, we began renting tents for other outdoor events. In 1984 Marlin Sensenig, our current president, purchased the company and began to focus on tent rentals more intensely. At first, tents were stored in the front room of the historic Durlach Hotel. 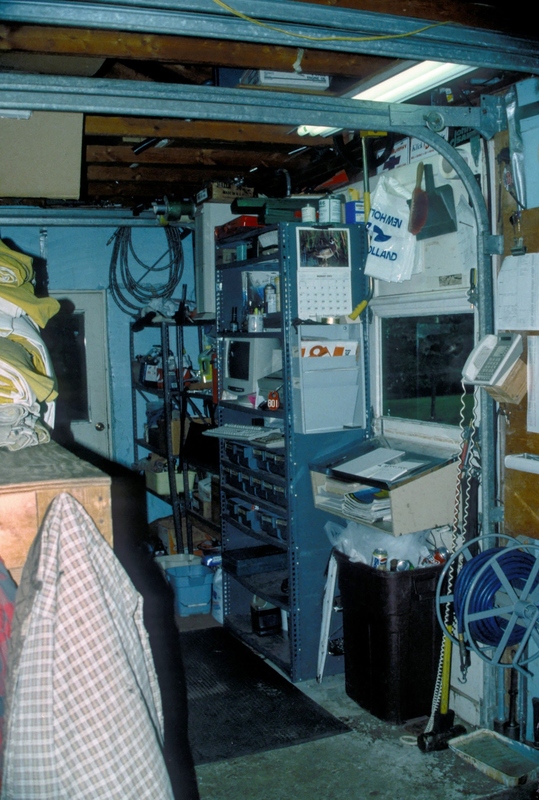 In 1985 we moved to a 3-car garage. 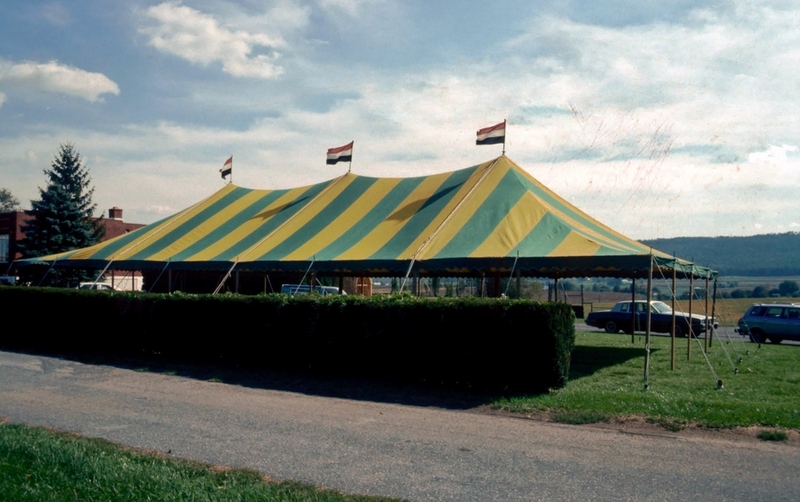 In 1992, we expanded our inventory to include tents that were 60' wide. We also began providing lighting, tables, chairs, and other accessories in addition to tent rentals. By 1998, we had outgrown the 3-car garage and the other buildings we were using. We moved to a nearby renovated facility. 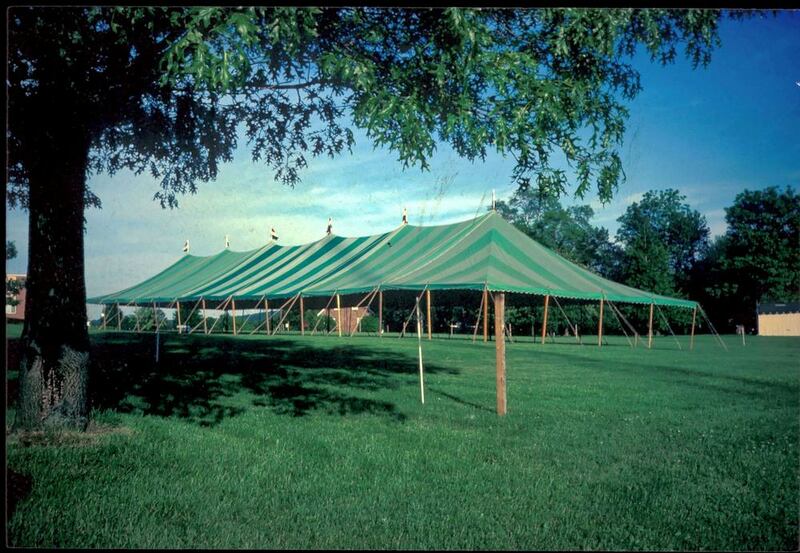 In 2001 we added 80' wide tents to meet our customers' growing needs. In 2011 we again increased our largest tent size to 100' wide to better serve the needs of very large events. Our largest tent is now 100’ wide and over 300’ long. In early 2015 we moved to a newly constructed showroom, warehouse and tent washing facility. The showroom is a great visual aid for customers planning outdoor events. The larger warehouse allows us to increase our inventory to serve our growing customer base. The tent washing facility allows us to keep our tents clean and beautiful as well as offer tent washing services for other companies. In 2018, Marlin began to transition ownership of the company to the next generation. His children are interested in continuing to grow the company with an emphasis on making Tents For Rent a great place to work and to do business with. We now have over 500 tents and 800 individual tent sections. Tents For Rent is still a family-owned and operated business built on integrity, service, trustworthiness and excellence. God has blessed us and we are grateful to Him. Contact us today to find out how we can serve your needs. In the early days, we bought tents that were gray and green striped because they didn't show the dirt as quickly. 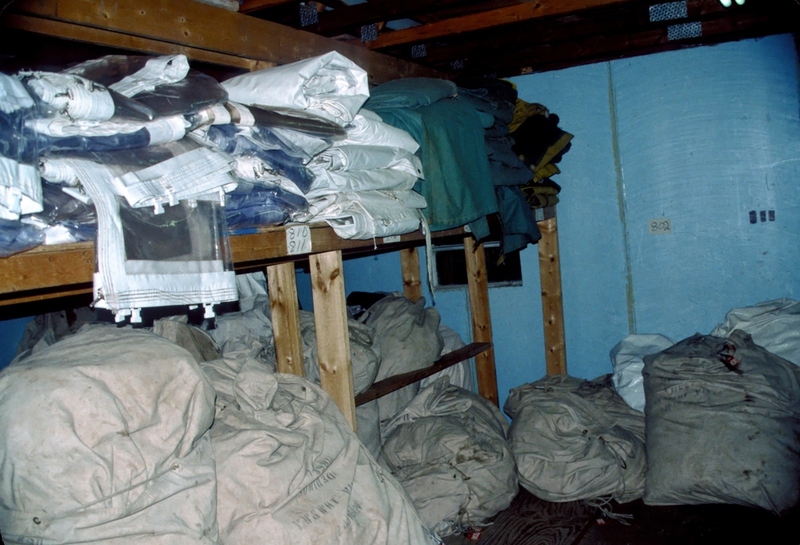 At first, tents were stored in the front room of the historic Durlach Hotel. After gray and green tents, we bought green and yellow striped tents. In 1985, we moved to a 3 car garage. 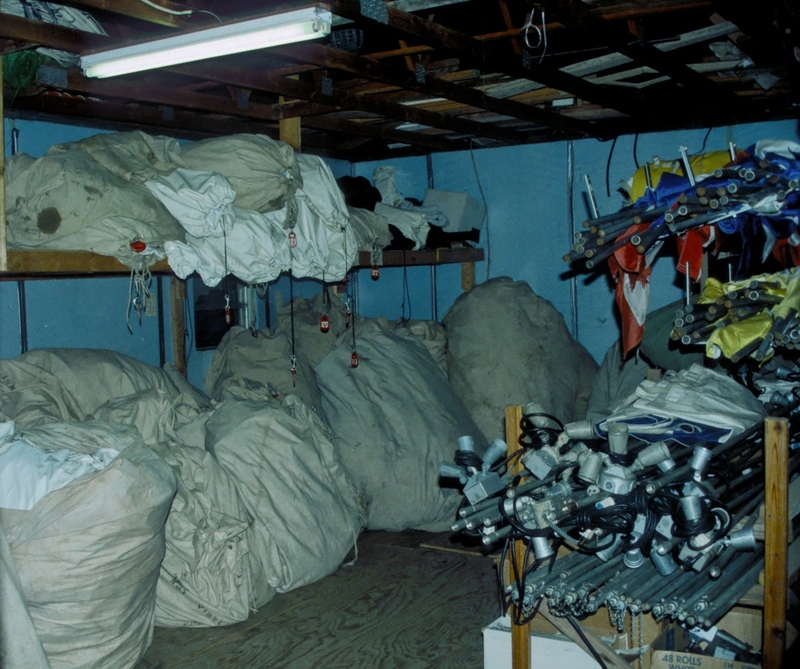 In 1998, we moved into a newly renovated larger building. In 2015, we built a new warehouse and showroom. Our wide range of inventory includes tents from 10’ walkways up to 100' wide tents which can accommodate thousands of people! We also rent a large range of tent accessories as well: tables, chairs, lighting, generators, flooring, carpet, linens, restrooms, staging and much more. We aim to exceed your expectations and we're always interested in helping you create your dream event. We purchase high-quality, heavy-duty tents and maintain our inventory and inspect it regularly so that you and your event will look great! We have served a wide range of clients and provided tents for small backyard parties, weddings, church events, State Governors, Vice Presidents, and United States Presidents! We've installed tents during snowstorms, on rooftops, streets, parking garages and many other creative locations. Contact us now to let us serve you.